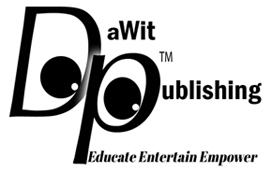 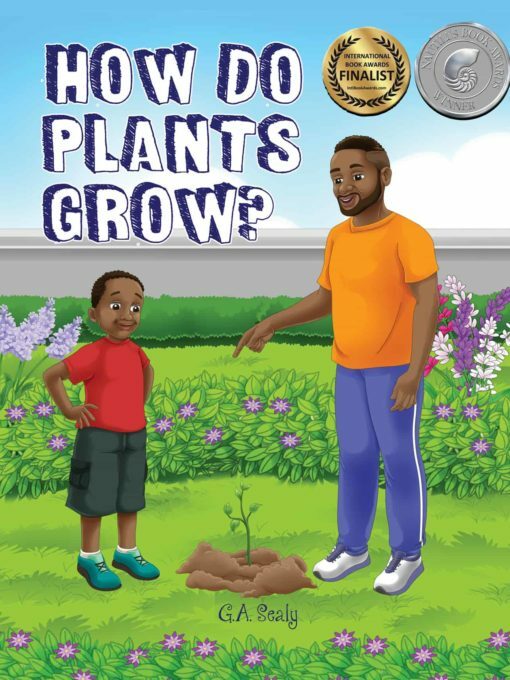 Please Note This book is available on Amazon, click the button below to make your order. 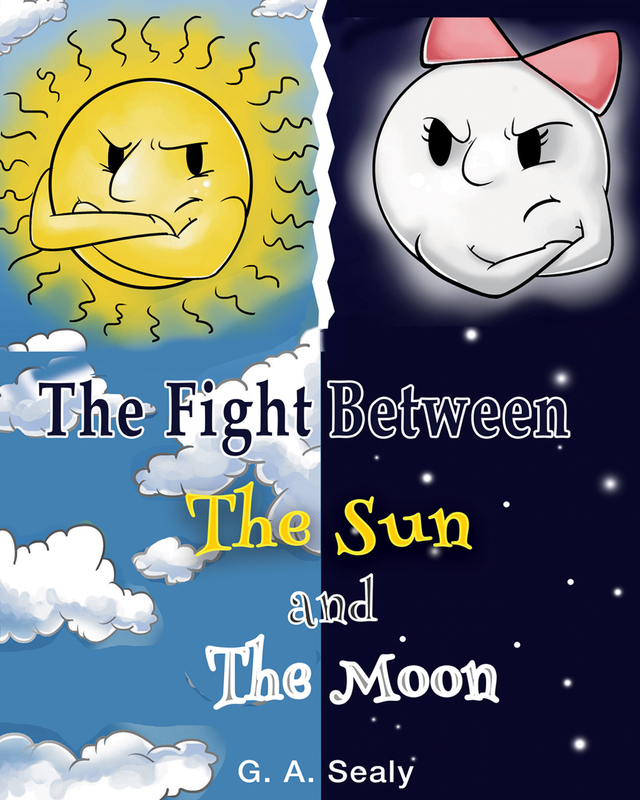 The Fight Between the Sun and the Moon! 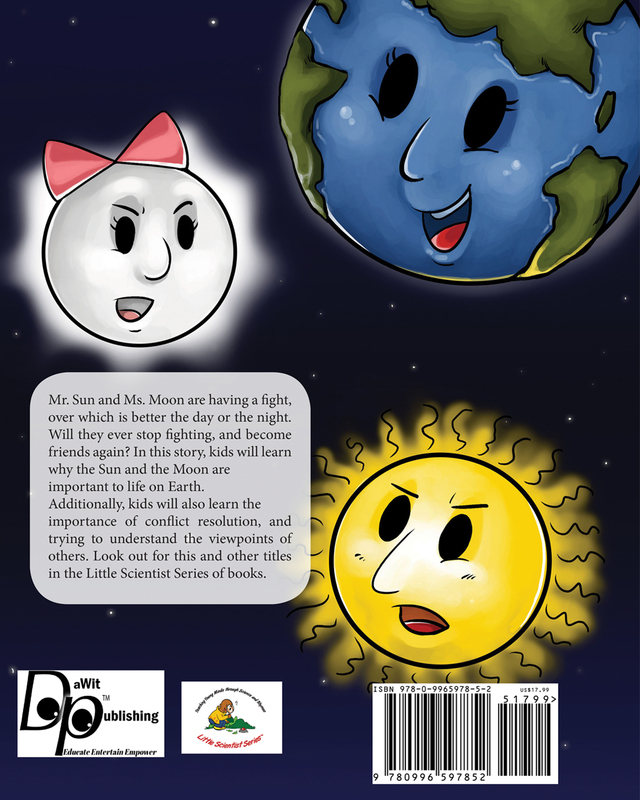 One day while sitting at my desk, I was thinking about what would be a creative way to teach children about the importance of the Sun and Moon to life on Earth. 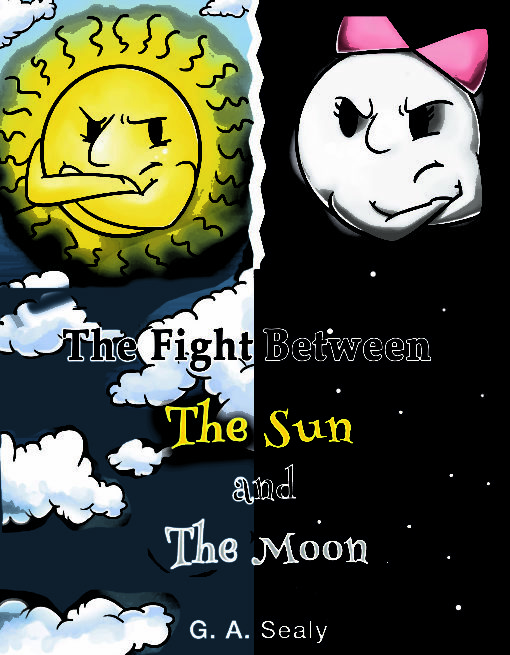 Then a crazy idea popped into my head. 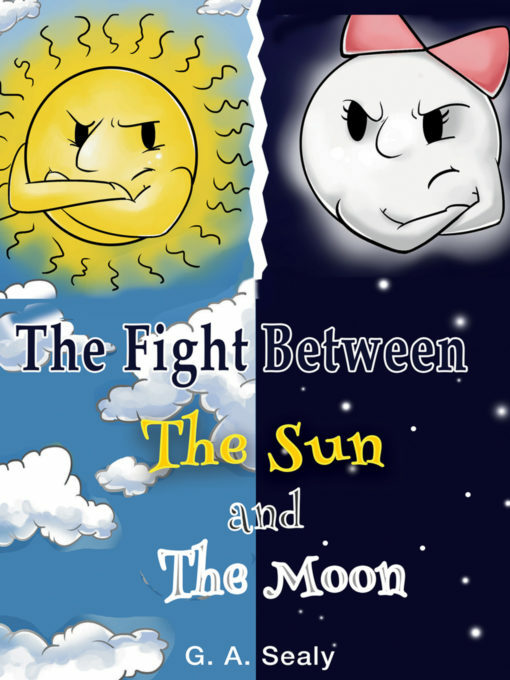 What if the Sun and the Moon had a fight? The title draws children in, but when they read the book, they not only learn about the Sun and Moon, but the importance of humility, and being respectful of the viewpoints of others.